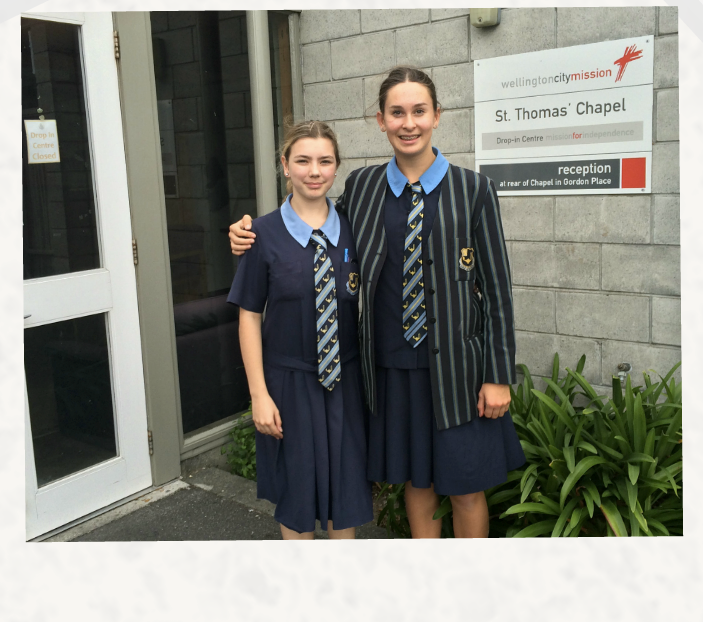 At the beginning of 2016 all year tens have been given the challenge of a Community Project. It is a project focusing on community and service, encouraging us to explore different ways to implement community service in our communities. It has helped all our year to develop an awareness for charities and communities that we can get involved in and help. Check out this you tube clip to kick start ​your thinking. We will post some community projects to share with you. For my community project I decided to base my cause on a charity called Community Fruit Harvesting. This is a charitable organisation that picks unwanted fruit from homes and orchards for other charities, schools and refugee camps, in other words people who need the food. 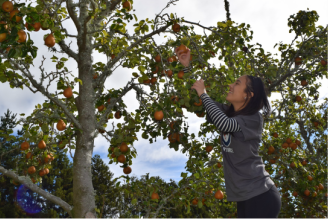 The charity is all about “taking fruit in our communities and feeding them with it.” I was able to raise awareness to my peers about the opportunities of helping this charitable organisation and I even managed to get together a group of people to go out and pick! The work was hard but gave me a chance to improve my relationships with friends, I got to know them better and I got to have a really lovely day with them! Everyone should get involved. It’s an easy and great way to make a difference and help out! Please email or see me at anytime! Our community project was Warming Wellington! Our project was working with the ‘Wellington City Mission’ organisation and Mercure Hotel. We gathered shampoos, soaps and towels from the Mercure Hotel, we were able to donated these everday essentials to the City Mission so that the homeless would be able to pay a small set price for a shower. They will now be able to feel clean because of the donation from Mercure Hotels. We thoroughly enjoyed the community project and have made a strong connection between Mercure Hotel and Wellington City Mission. Our community project will keep going as we will still be donating goods and raising awareness! For my year 10 community service action I created “The Allergy Kids Project”. The Allergy Kids Project is an ongoing mission to help and inform kids in the community who struggle with allergies. I noticed that in schools, there is a noticeable lack of important education about allergies and health conditions, and barely anything targeted at kids so that they can actually understand allergies. I created a website that is now the place to go for this sort of information. It is especially orientated for kids to understand including lots of pictures and fun dynamics to really make the website easy to use and stand out. My website is currently live and can be found at www.allergykidsnz.com. For our community project, we designed a quiz and installation to place in the Old Hall to raise awareness about heart attacks and cardiovascular disease. Considering that heart attacks and cardiovascular disease is one of New Zealander’s biggest killers, we thought that this was a cause that we could start helping with. We had over 50 entries and the amazing support from all these students and teachers at Queen Margaret has educated so many of us about how to recognize heart attacks. 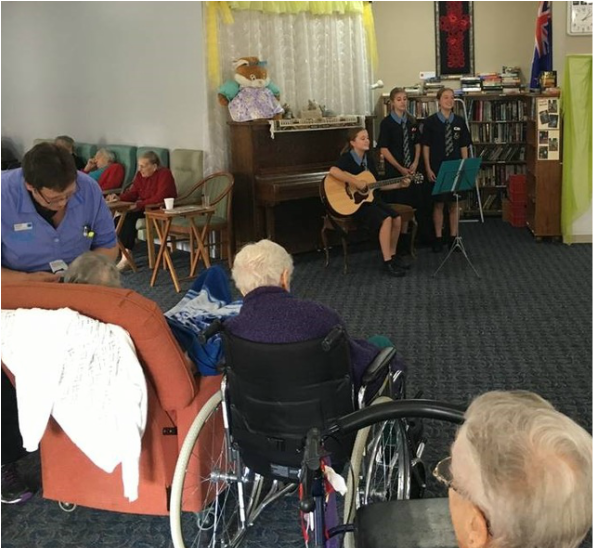 Our goal was to spread happiness and joy to the elderly through our love of music and singing and we took action by singing at a rest home where we sang songs from their time and ours. As well as singing in the main part of the rest home we also sung in the dementia unit. It was really rewarding to see the smiles on the faces of the people there and in our research we also found that it not only brings them joy but can have benefits on their memory. Our tips for the project would be to find something you are really passionate about and see how it can connect you with the community.